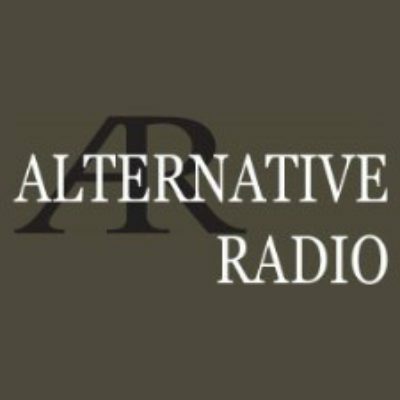 Established in 1986, Alternative Radio is a weekly one-hour public affairs program offered free to all public radio stations in the U.S., Canada, Europe, South Africa, Australia, and on short-wave on Radio for Peace International. AR provides information, analyses and views that are frequently ignored or distorted in other media. AR is dedicated to the founding principles of public broadcasting, which urge that programming serve as "a forum for controversy and debate," be diverse and "provide a voice for groups that may otherwise be unheard."